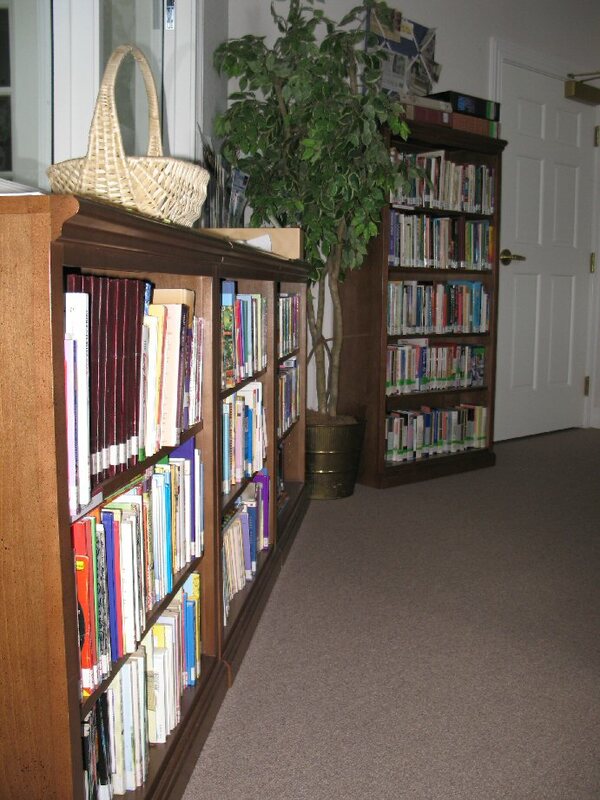 Our church library houses books periodicals, tapes, and videos for all ages. Several ladies of the church have spent many hours organizing all of the materials which have been purchased or donated. Many thanks for all of their efforts. 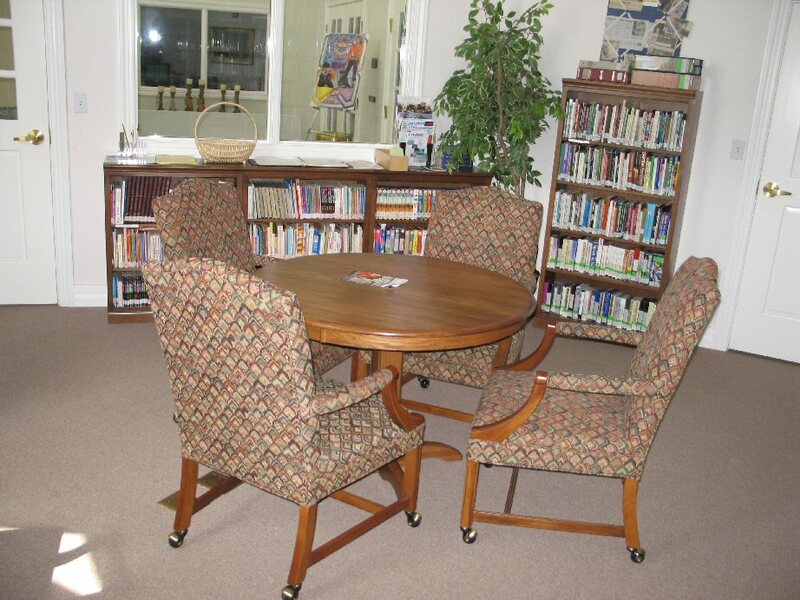 Linda Andrews is in charge of the library.